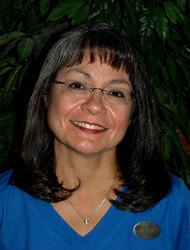 Nora is our Office Manager, with twenty-eight years of experience in that capacity. 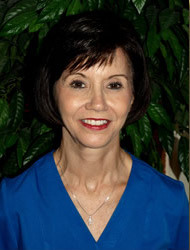 She has also worked in the healthcare field for Johnson & Johnson, Cardinal Health, and HealthSouth, Inc. Raised in a large, loving family, Nora is a real 'people person' who cherishes the relationships that have developed through the years with our patients, many of whom she has known since Dr. Pratt first hung out his shingle. Nora enjoys hiking and running to stay fit, and has completed the White Rock and Boston Marathons. She also looks forward to family reunions. Nora is quite fluent in Spanish and acts as our interpreter when necessary. 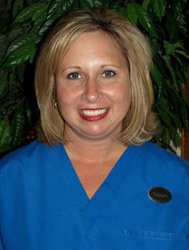 Tammy has worked as our dental hygienist since 2003. She obtained her degree from the Caruth School of Dental Hygiene at Baylor College of Dentistry in Dallas, graduating in 2000. 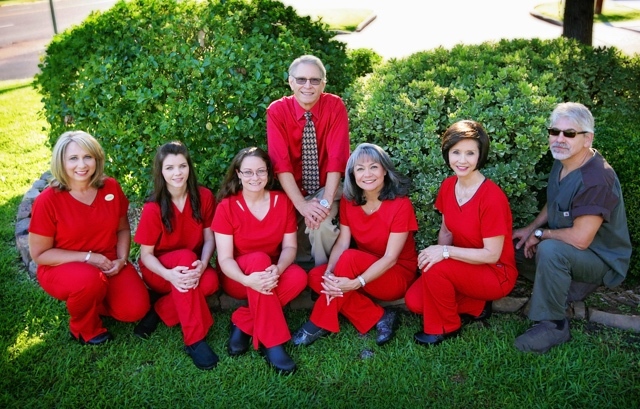 Before coming home to northeast Texas she worked as a hygienist in the Dallas area. Tammy has been married to her husband Eddie for twenty-one years. They have two sons, James and Paul. She enjoys spending time with her family, cooking, and working in her yard. Tammy is also a diligent student of the Bible. 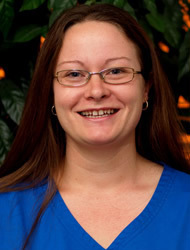 Debbie is one of our dental assistants, joining Atlanta General & Implant Dentistry in 2005. Prior to that she spent twenty-five years assisting one of Dr. Pratt's mentors, Dr. Samuel Holder of Linden. Debbie has been married to her husband Tim for thirty-seven years. They have one son, Jarrod. Debbie is an active member of the First Baptist Church of Linden, where she teaches Sunday School. She enjoys spending time with her family and flower gardening. 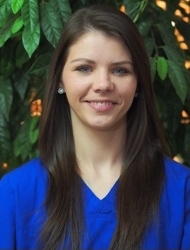 Jessica is one of our assistants and enjoys reading dental literature to expand her knowledge in the field. Jessica has been married to her husband Neil for seven years. They have one daughter, Jacosa. She and her family enjoy spending time together in the great outdoors. Their favorite family outings include hunting and fishing. Krystal is our front office assistant and insurance coordinator. Krystal graduated from New Boston High School and attended Texarkana College. Krystal has been married to her husband Ryan for four years. They have two daughters, Kylee and Abigail. She enjoys spending time with her family, teaching arts and crafts to her children, and baking. 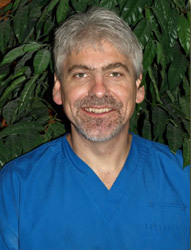 Mark - Mark has worked as a dental lab technician since 1986, and joined Atlanta General & Implant Dentistry in 2005. Mark expertly fabricates all our crowns, porcelain laminates, and fixed and removable prosthetics. When not putting his artistic talents to use in our dental lab, he spends time in his art studio sculpting bronzes. He and his wife Vicki also raise miniature horses.